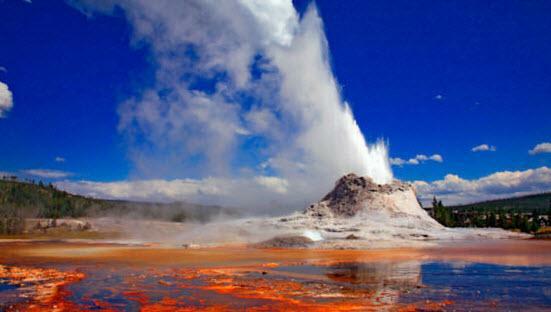 A series of potential eruptions have been reported from the world's largest active geyser at Yellowstone National Park. If confirmed, they would be the first since 2014. 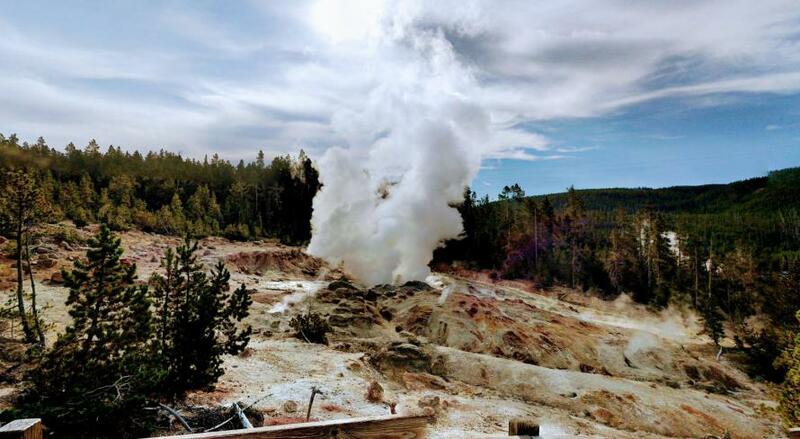 Weather.com reports that park officials said employees reported seeing an eruption at the Steamboat Geyser in northwest Wyoming Thursday evening. Steamboat is located in a part of the park that’s snowed in much of the year. Roads into the area currently are closed for spring plowing. As SHTFplan.com's Mac Slavo notes, the geyser can shoot water more than 300 feet during significant eruptions and the park service made the announcement about the world’s tallest active geyser on Friday,as geologists compared the accounts to thermal sensors in the area. 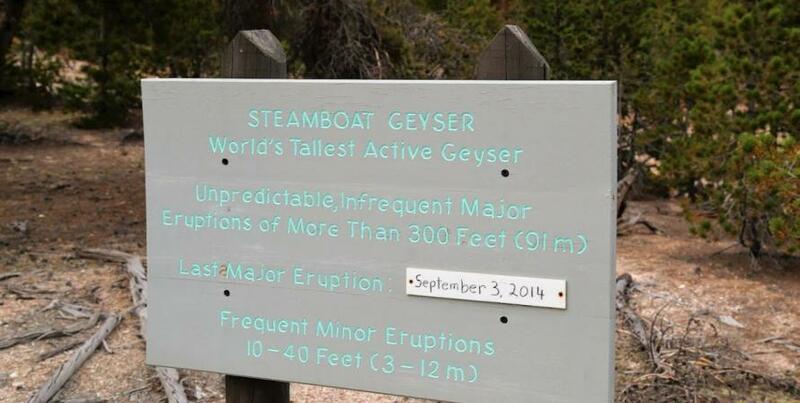 It was determined by scientists that it “could be a series of minor eruptions,” as opposed to one big eruption. “the strain signal is larger than would be expected if the crust under Yellowstone were completely solid”.